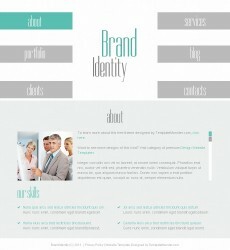 If you are going to start your own web design business, then you need to make the face of your future achievements. 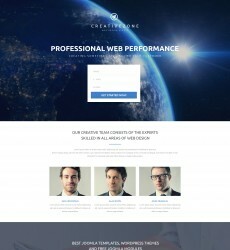 The best way to perform this is to build your portfolio web site. 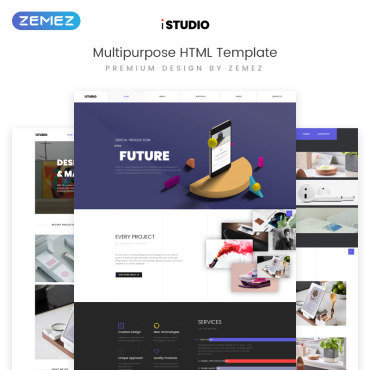 You may use one of the templates from this gallery in order to make your showcase. 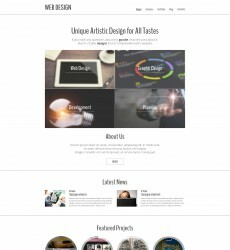 Present your works and future projects to all the web community and business partners on-line. 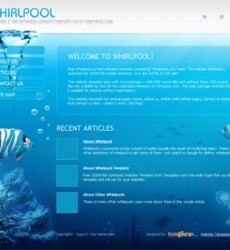 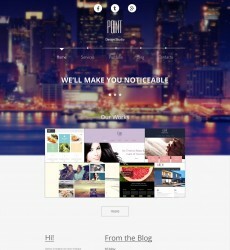 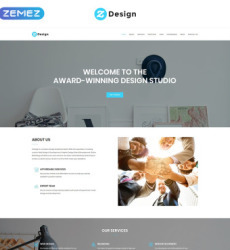 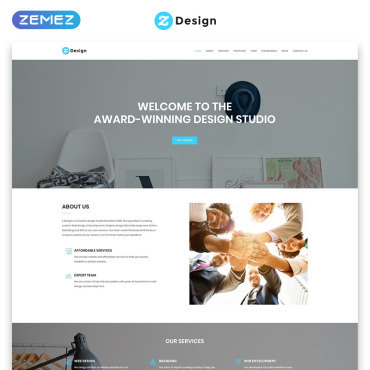 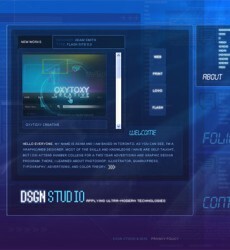 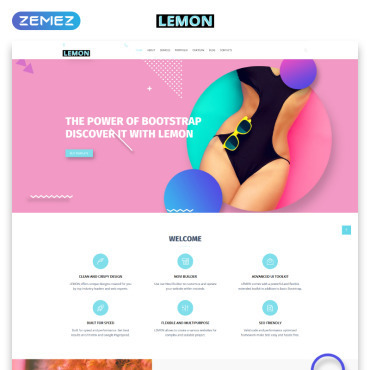 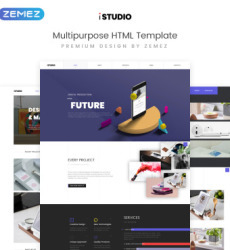 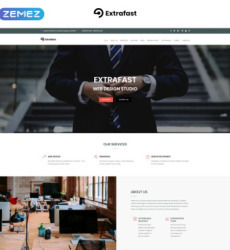 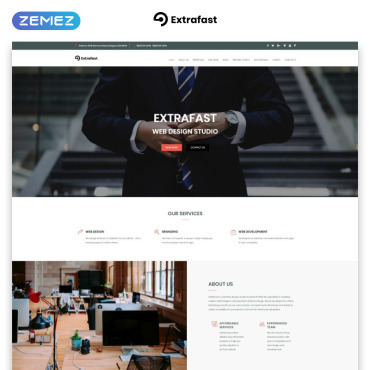 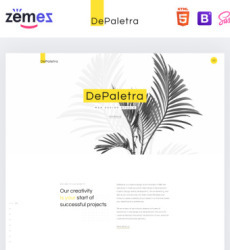 Don't forget to check out the Premium Web Design Templates for even a wider choice of quality web templates.